2018 may go down in B2B payments history as the year the space saw an increase in attention from innovators. B2B payments have found the spotlight as companies recognize immense opportunity. What do you need to move forward and away from checks, and how to do you find the right partner? 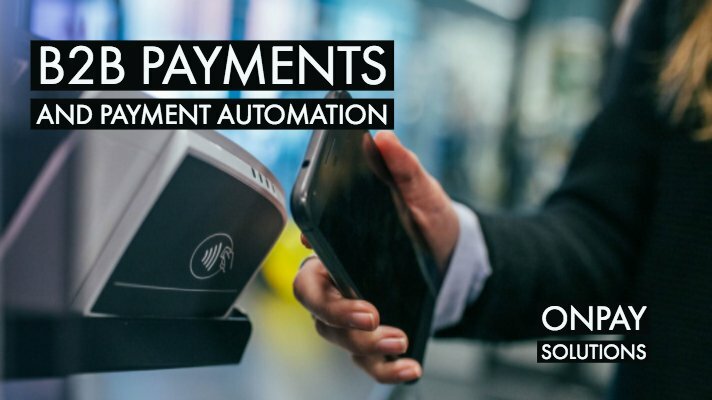 Learn more about payment automation and why it can work for your company’s accounts payable department. Many businesses today are leveraging technology to manage finances. Virtual Cards are one of the newest forms of electronic payments. With Accounts Payable, virtual cards can make your process inexpensive, fast and convenient, while providing a high level of security to your company. B2B payments are evolving from paper checks to electronic payment delivery. 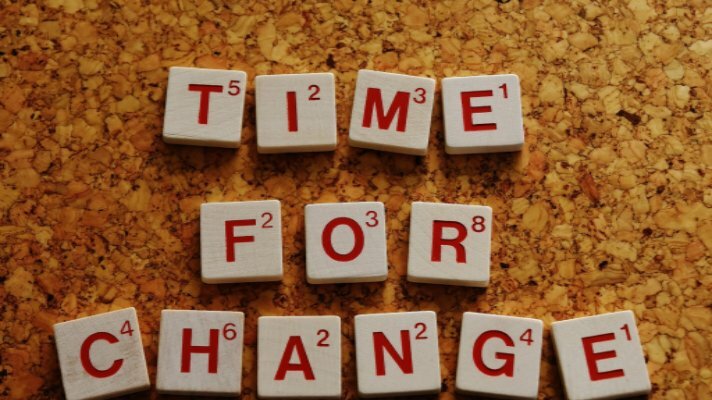 This paradigm shift from paper checks to electronic is creating a new timeline for payment delivery. Virtual cards are among the latest in payment technology, and ACH payments are on the rise. Read more about AR automation.